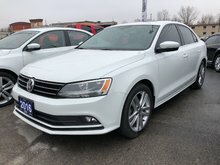 WHITE SILVER JETTA ! LIKE NEW, IT IS A MUST SEE. 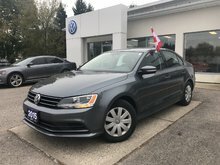 Simcoe Volkswagen has been a trusted favorite for more than 8 years in Norfolk County. Our customers come to us from Port Dover, Jarvis, Cayuga, Tillsonburg, St. Thomas, Brantford, Paris, St. Catharines, Niagara Falls, Windsor, Sarnia, Kitchener-Waterloo, Hamilton, Burlington, Oakville, Toronto and surrounding areas. Our customers have been our legacy and it speaks volumes about our customer service, reputation and vehicle quality. 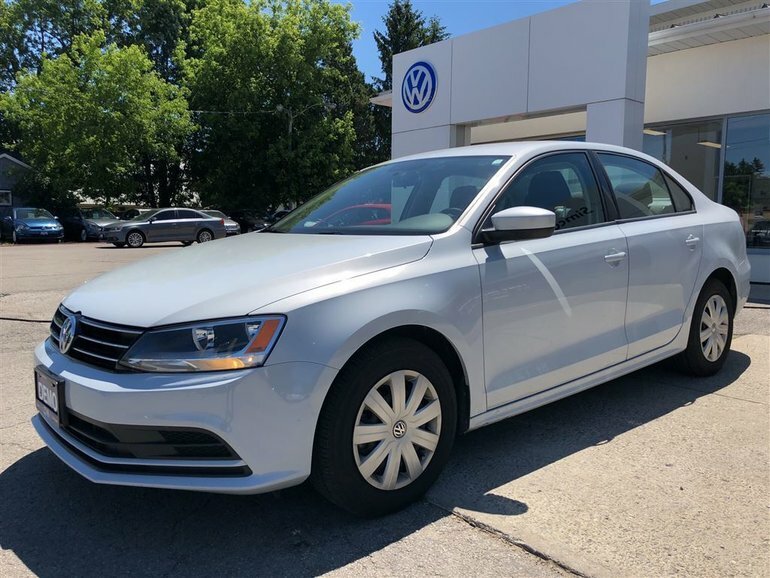 All of our pre-owned vehicles come with a comprehensive quality inspection and have a minimum 90 Day Powertrain Warranty or 3000 kms. We offer attractive finance rates and will pay out your trade lien no matter what you owe! 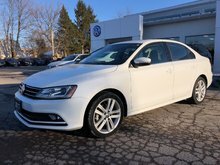 Plus, we offer an optional no payments for 90 days, OAC! And, even if you don't buy our car, we'll buy yours! Experience what many other satisfied customers have, excellent service, we make the difference! Please call 519-426-6150 or visit us at 370 Queensway West, Simcoe, in beautiful Norfolk County. Visit us on line at www.simcoevw.ca. 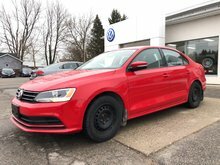 Interested by the 2017 Volkswagen Jetta Trendline+ ?